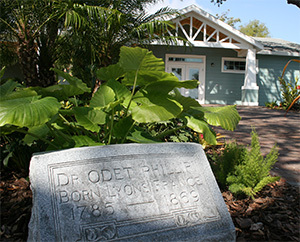 Welcome to the Safety Harbor Museum Blog! Here you'll find information about our collections, exhibits, and what's happening at the Museum. For those of us who have lived in Florida for a while, shells may be a part of life that we don’t notice much anymore (that is until we cut our foot on one at the beach). Luckily for you, we have an exhibit on shells at the Safety Harbor Museum & Cultural Center that will reinvigorate your love for the beauty of shells.